I’ve been such a fan of 55 Hi’s for a while now so I’m really looking forward to seeing their debut at the show. 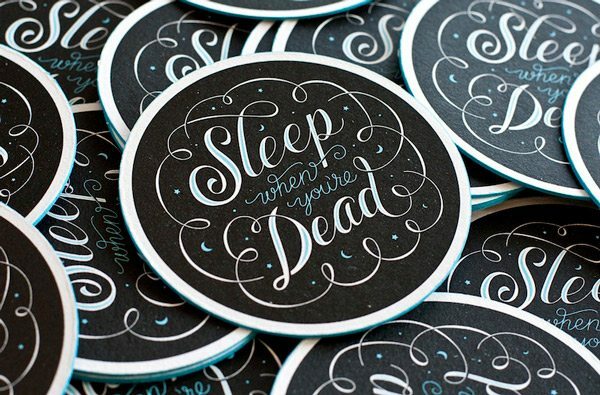 In addition to their signature cards and prints, they also have a whole host of amazing coasters that I think are perfect for parties. See more at Oh So Beautiful Paper!